I have always been a fan of weddings. Whenever one of my friends get engaged and she tells me that I'm part of the entourage, I always sign up to help with the wedding plans and all. And when the bride starts to walk down the aisle, she gets to be the center of attention. And after all the vows and love that she and the groom promises, that's where forever starts. 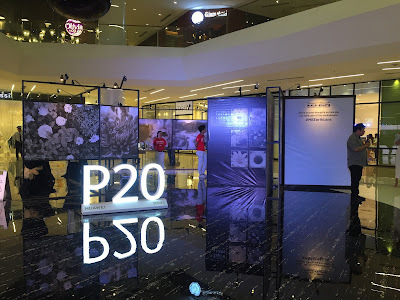 Who's In and Who's Out at the Project Runway Philippines Season 3? For the first time in Project Runway Philippines history, four designers are in a close fight in making it to the Final Runway. I am just so excited that on July 1, Sunday at 8PM, ETC will announce who among Milka Quin Redoble, Cheetah Rivera, Nel Claveria, Jr., and Amor Albano emerge as the Project Runway Season 3 Champion. Every child has the right to proper education. However, there are different factors why some kids cannot go to school - most of them is due to lack of funding and poverty. That is why FILA and Athletes in Action (AIA) join forces to build the children's future by creating the BIGGEST ADVOCACY RUN, to help raise funds for the classroom rehabilitation in Iligan City. 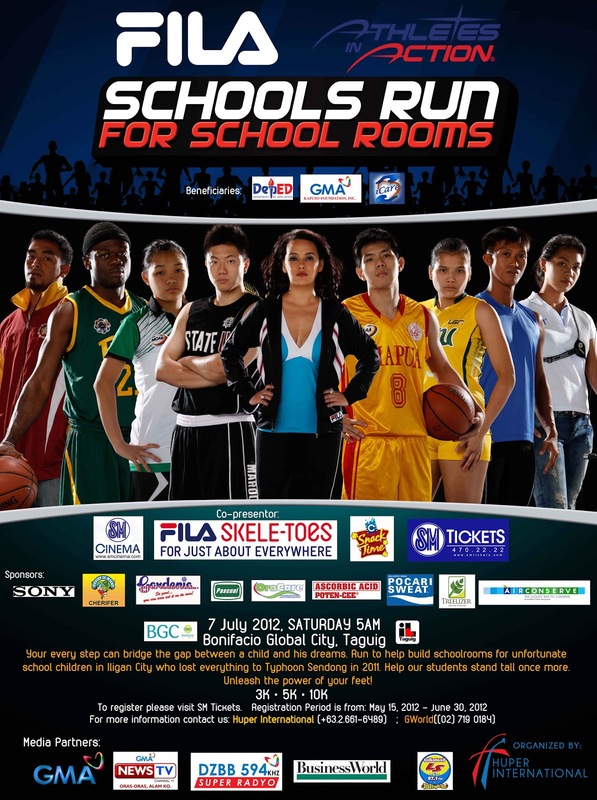 As they were the badly hit by Typhoon Sendong last year, FILA and AIA aims to build classrooms for the Pinoys of tomorrow. 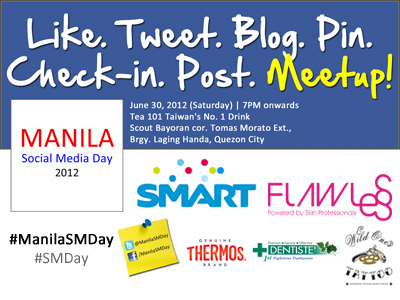 Celebrate Social Media Day 2012 at Tomas Morato, QC this June 30! I am in most of the social media sites every single day. I log-in to Facebook, post updates in Twitter, check-in on Foursquare, and the list goes on. And aside from blogging, I have many avenues to update too. That's why I am eager to join the Social Media Day this June 30. Last week, my friends Krystle and Helen told me to get a Love Your Body Membership Card so I could get invites to The Body Shop's special events. The first time I saw the Lily Cole Makeup Collection, I became an instant fan because its pink and its so gorgeous. Luckily, the LYB invited its members to be part of the Lily Cole Cruelty Free Makeup Workshop at the SM Mall of Asia last June 16 and I got the first dibs to the collection. 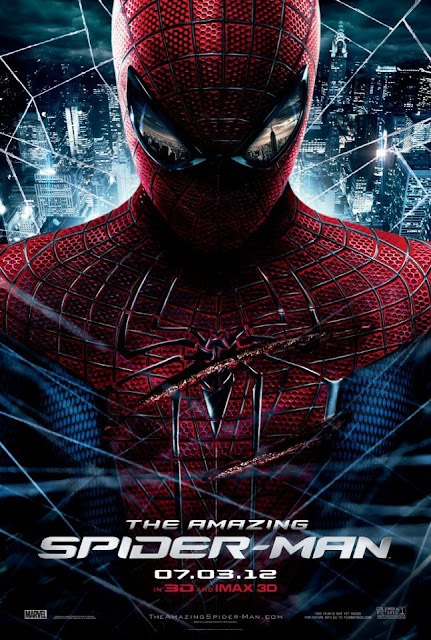 Energizer & Nuffnang bring you "The Amazing Spiderman"
Energizer and Nuffnang power my life by bringing a long-lasting and quality service that keeps going, and going, and going. Like the Energizer bunny, I equip myself with the right power ups so I could get through the whole day at work and still continue to blog during the night and weekends. And I always make sure that I wouldn't get so tired, even if it takes me a whole night to finish my tasks. To power up my blogging life, my table lamp's partner is Energizer batteries to help me read the materials that I need to write about. 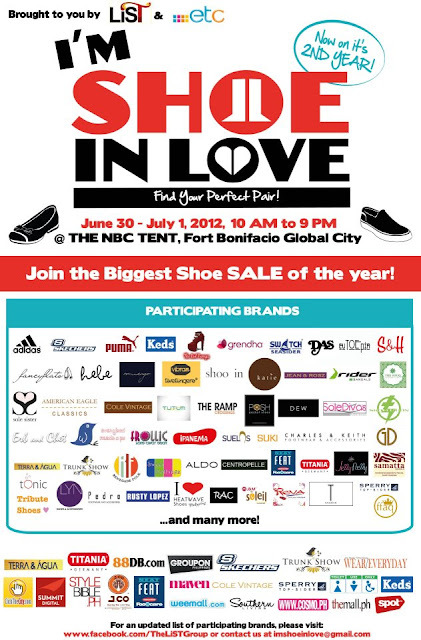 Calling all shoe-aholics! (Like me!) 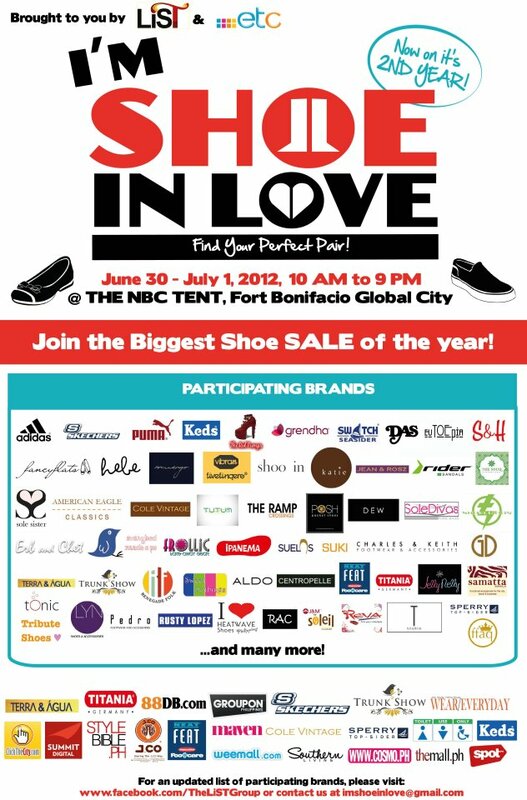 The List Group and ETC brings back "I'm Shoe In Love" this June 30 to July 1 at the NBC Tent, 10AM to 9PM, to satisfy our shoe cravings. Following the success of last year's event, the Becky Bloomwoods of the Metro can get a chance to join the biggest shoe sale of the year. 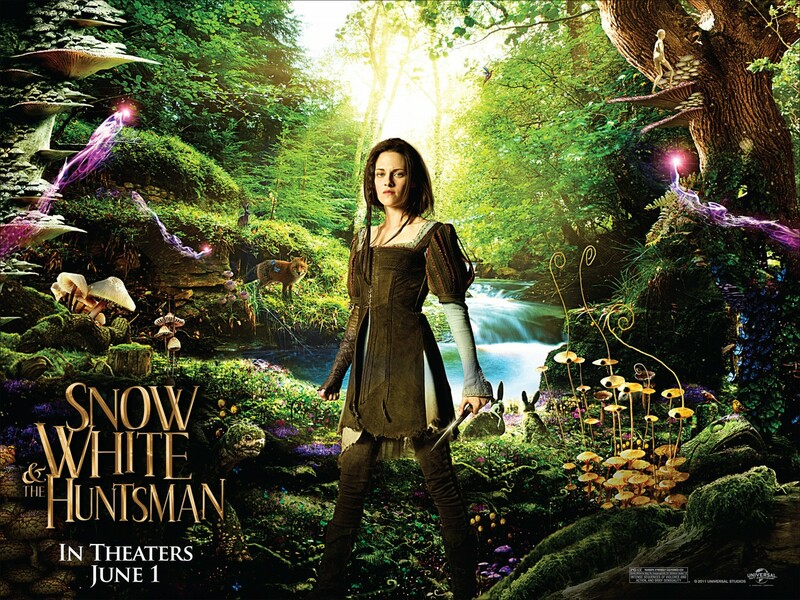 I, for one, couldn't contain my excitement once I've seen their poster in their Facebook page. I just had to know more about it. When I have to write for my freelance work or my blog, there are times that I need a midnight snack to keep me awake. But since I am trying to avoid foods that are filled with cholesterol, I'm happy to find a great alternative to my craving. Thanks to Kroketten, these potato snacks are healthy, yummy and truly affordable for foodies like myself. 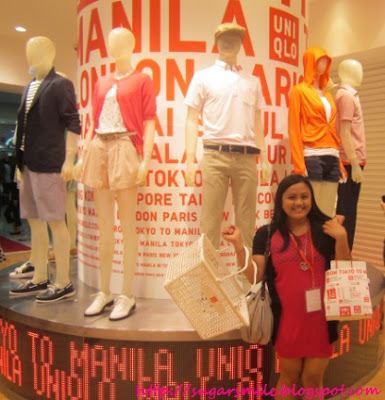 UNIQLO Philippines is finally opening this Friday! After launching their UT Vote and Win Facebook Contest and their UNIQLO Cast, the day we've all been waiting for has arrived. This June 15, (and so it also happens to be a payday!) visit the store that's truly "Made for All" and avail of their special opening sale on selected items. Still in a rut where to go with the most important man in your life this Father's Day? Let Mariott Manila help you decide on what fun activities and yummy treats can you indulge to - this Sunday. There are plenty to choose from and they surely memorable not just for Dads, but for the whole family as well. One of my favorite series is back! Pretty Little Liars Season 3 is back after discovering that Mona is “A” during the last season. The liars, Aria, Spencer, Hanna and Emily are back as they they face a new tormentor that's out to get the four of them again. This Friday, June 8 at 8:00P.M., bring your A-game as ETC exclusively shows the season premiere, match aired with the U.S.
Naturalizer knows what women want in sandals. Especially during the rainy season, I need a sturdy and comfortable footwear that can help me move easily through their day and will definitely not bring me down. 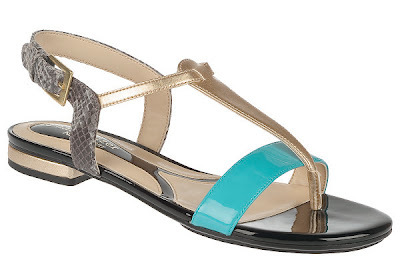 Now let me tell you why Naturalizer becomes one of my best friends when this season starts coming. Time flies so fast! Few years ago, I was just as excited to know about Glee and now, they have just wrapped up Season 3. As the season ended, we sang, laughed and cried with the New Directions and Glee Project winners Damian McGinty and Samuel Larsen. And now, The Glee Project is looking for new faces that could walk in their footsteps and earn a place on the Season 4 of Glee. Premiers June 6, you can catch The Glee Project Season 2 every Wednesdays at 4PM via satellite with a primetime telecast at 9PM. This awesome show is brought to us by Jack TV and ETC. Getting invites to the first and last shows of the Philippine Fashion Week made me feel so honored that I witnessed Pinoy fashion pride. And last May 27, I attended the Unica Hija show and saw their endorsers, Popstar Princess Sarah Geronimo and Ford Supermodel Charo Ronquillo. I was very privileged to watch the advance screening of Snow White and the Huntsman last May 30 because of Helen and The Body Shop. Greta, one of the characters in this film is TBS's newest endorser for their "Beauty with Heart" campaign. I believe that their advocacy and the movie are fused with each other since its all about beauty, fairness and strong will. So excited for the show! I was so happy that I get to attend the Philippine Fashion Week this year. Much more when I won a ticket from the BDJ Rendezvous for The Ramp Crossings show. You see, I tried joining their Twitter contest, but I guess I didn't made the cut, but my lucky stars made it possible for me to come. And they did not disappoint. 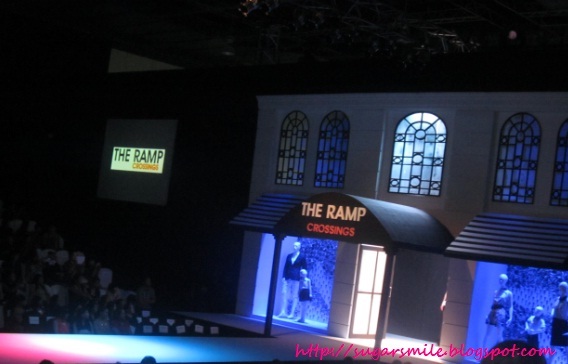 In this year's show, they exhibited a mixology of wearable and spot on fashionable collection from their in-house brands: The Ramp, Mundo and The Ramp Kids. Elle Woods referenced Cosmopolitan as "The Bible" to Brooke Wyndham in Legally Blonde. And for many years now, I can pretty much say that most of the things I learned about being a girl came from the magazine that I dubbed as the girl's best friend. This June, Cosmopolitan Philippines presents Kim Chiu as their cover girl plus numerous articles that can help you to become chic and fabulous. I need new clothes that will fit large frames but with pretty and girly designs. Luckily, from June 1 - June 17, GET LAUD, the quality ladies' apparel celebrates the end of summer with a SALE! Customers can avail of up to 50% off discount on their selected items in branches nationwide. Hi lovies! Sorry for the very long hiatus from blogging. I've been so sick the past few days and very overwhelmed with work that when I get home, I'd go straight my bed and sleep. Still not feeling THAT better, I just had to share my Belle De Jour Rendezvous: Believe, Dare, Become experience. A backgrounder: BDJ started throwing rendezvous during 2008. I was lucky to be part of the first one in the Ramp, Glorietta and have been a regular ever since. 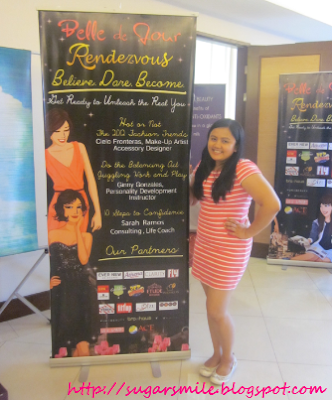 For this year, its first rendezvous was held at the Ace Water Spa in Pasig City last May 19 and I was just as excited to go.